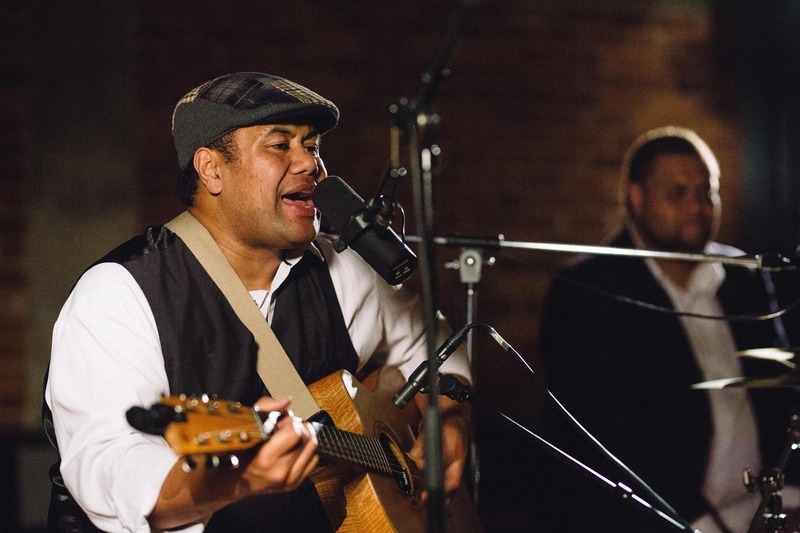 TJ Taotua has been singing for 18 years, covering genres and styles such as blues, jazz, funk, motown, disco and old school. TJ can also cover various Pacific styles including Samoan, Tongan, Fijian and Hawaiian. TJ performs on both guitar and keyboards. He typically accompanies himself with backing tracks but can perform as a duo or as part of a larger band if desired. 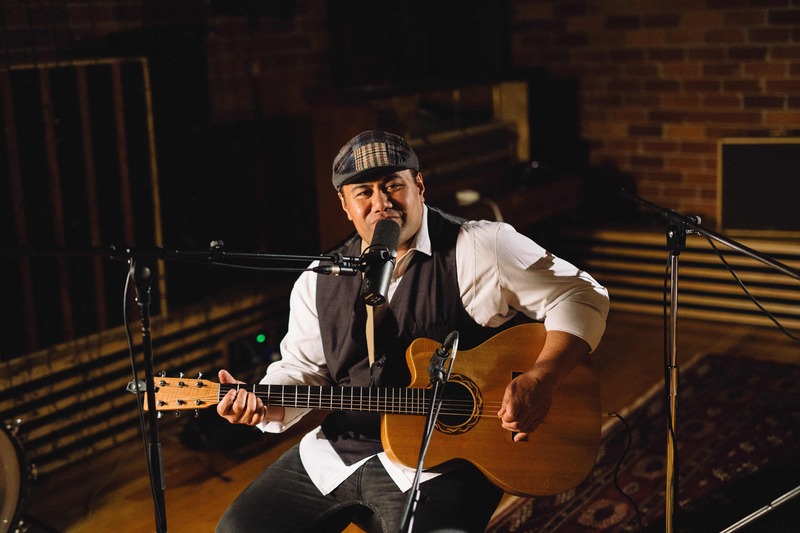 TJ has supported and performed alongside artists including Jamoa Jam, Ardijah, South Side Of Bombay, Rosita Vai, Arradnah, Beatroots, Specifix, Katchafire, Chongnee, Dei Hamo, and many more. Just letting you know that TJ was perfect for our party yesterday. Really nice guy, very easy to deal with and he pitched his music perfectly for our occasion. Great voice. He really added to making it a special day for my husband. Highly recommend! !